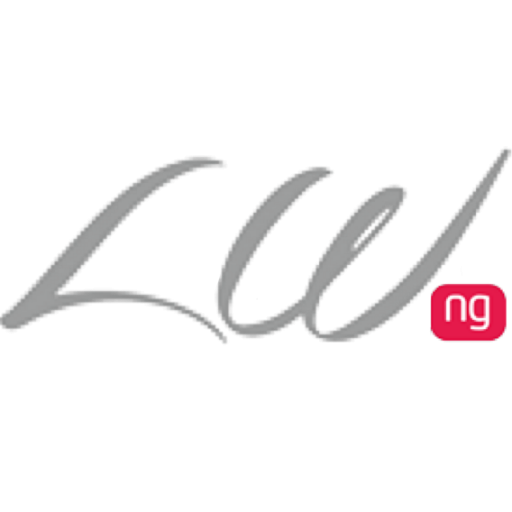 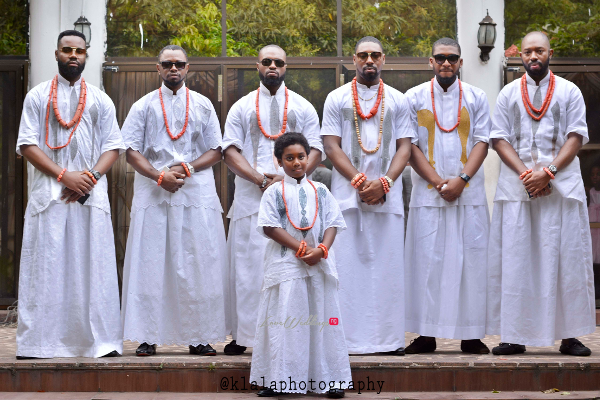 Gone are the days when Nigerian brides took all the shine on their wedding day. 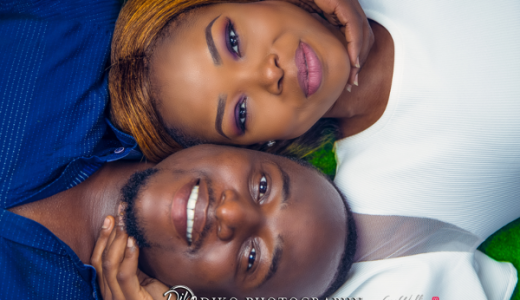 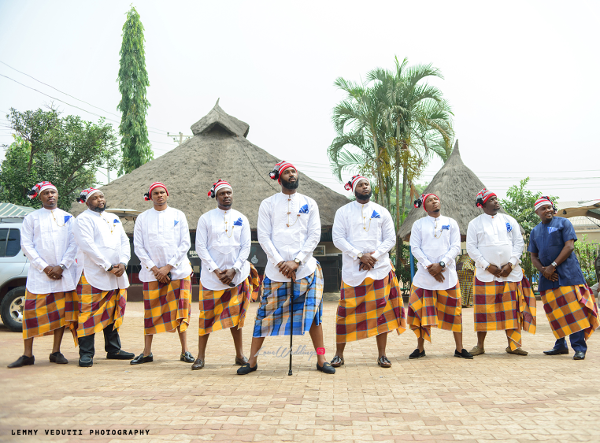 Nigerian grooms are stepping up and we love it. 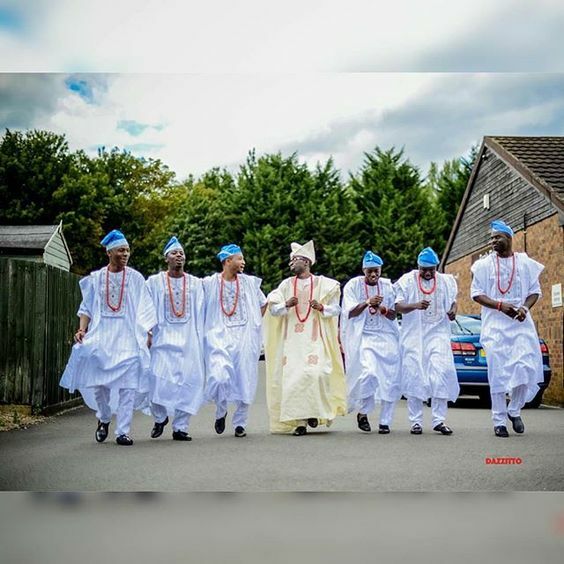 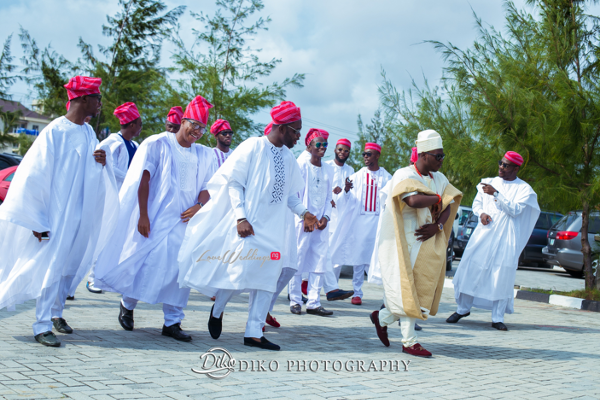 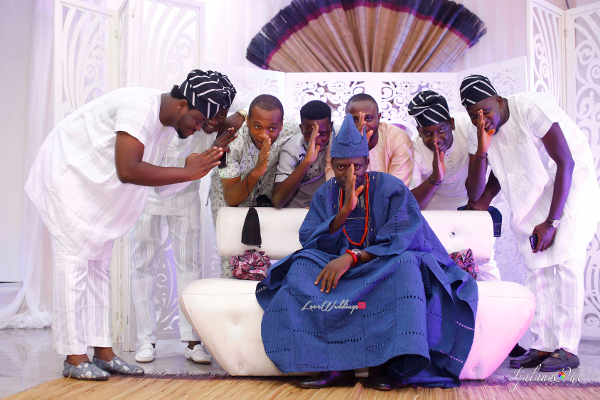 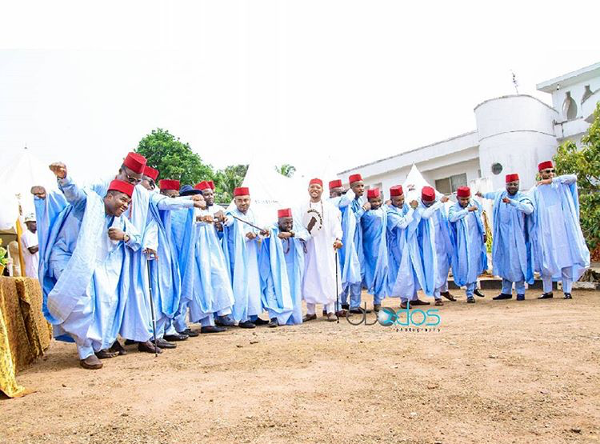 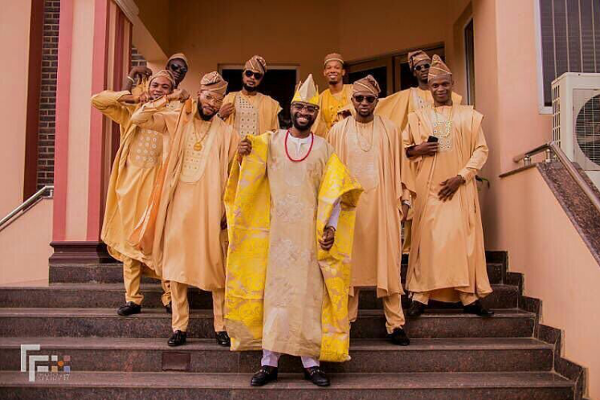 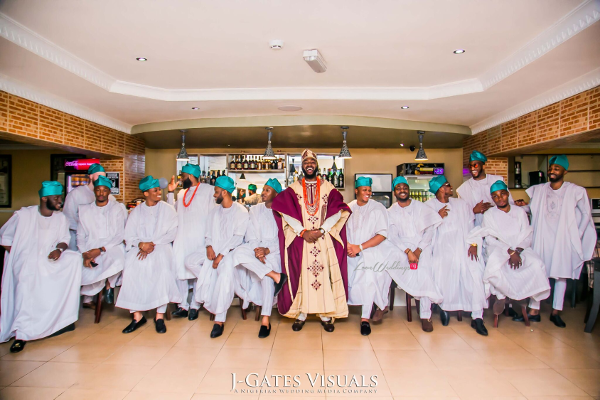 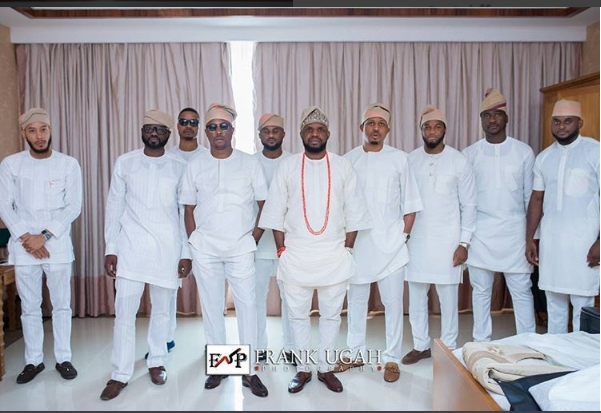 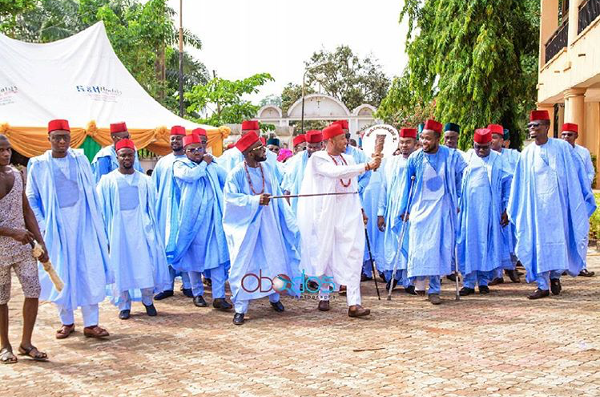 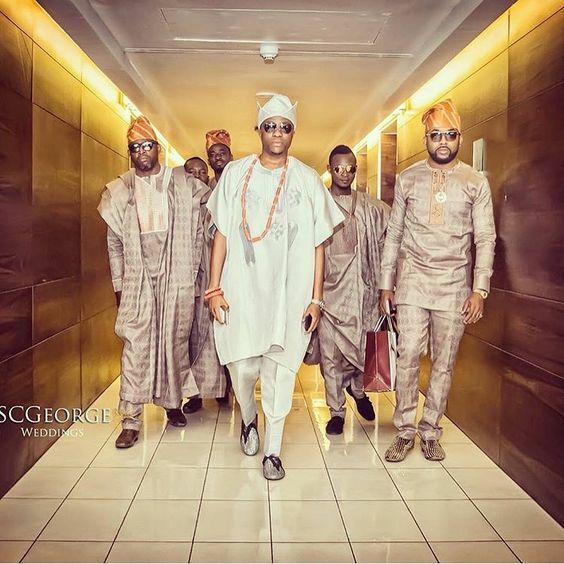 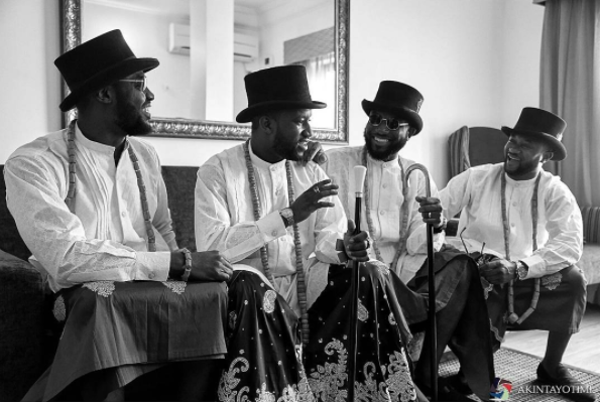 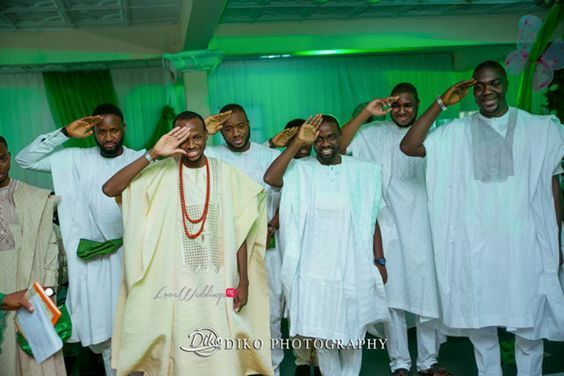 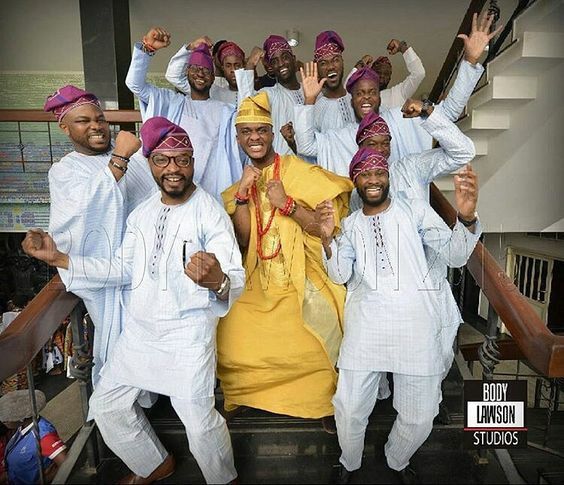 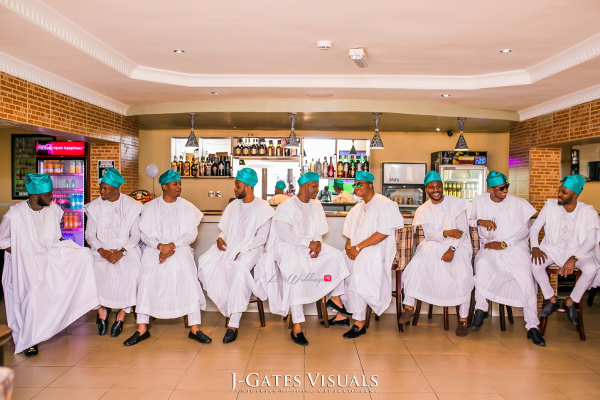 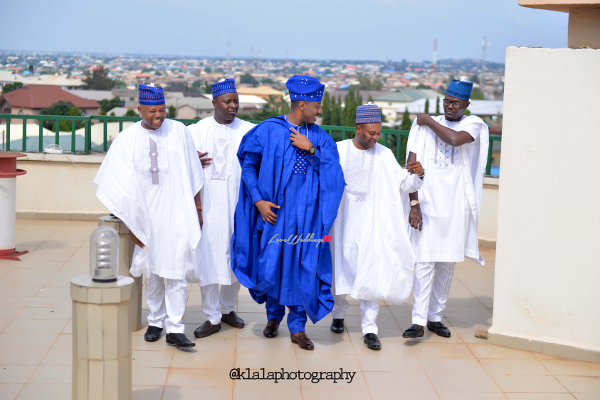 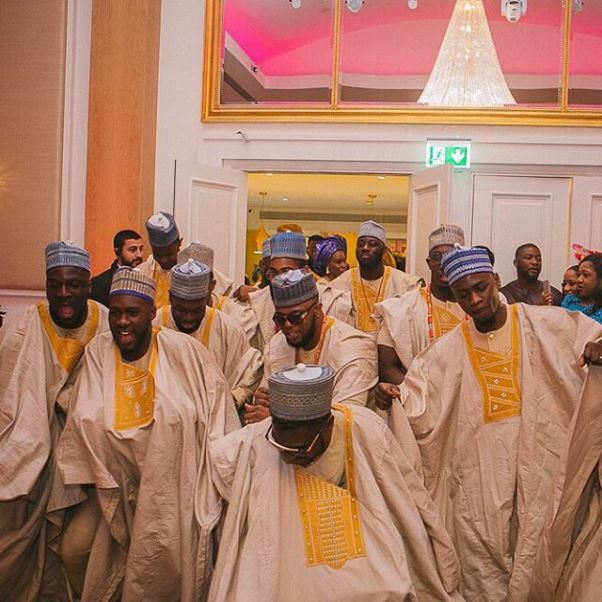 Over the last few years, we’ve seen Nigerian grooms step out with their groomsmen in style. 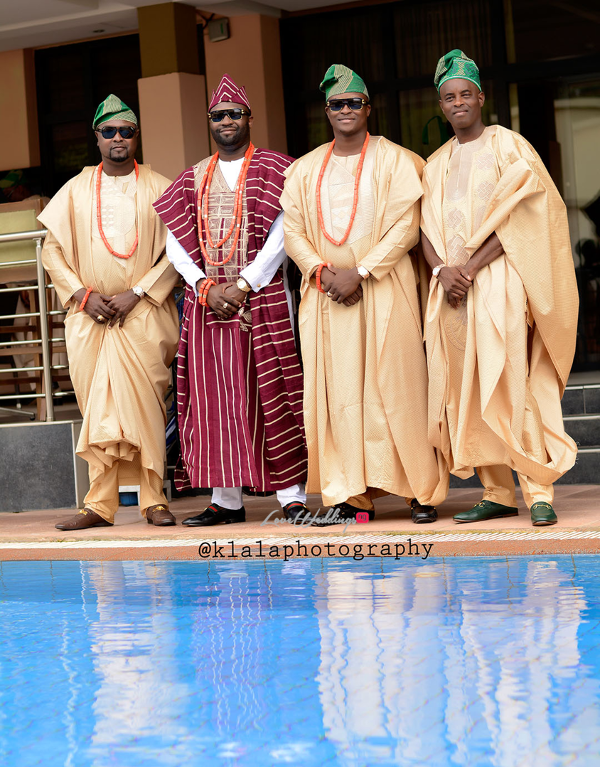 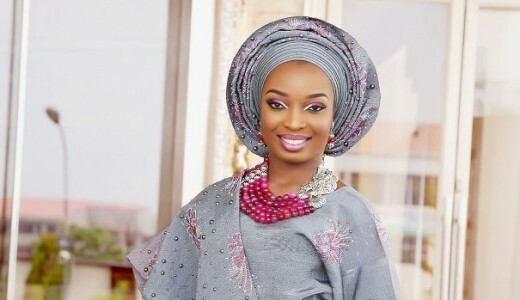 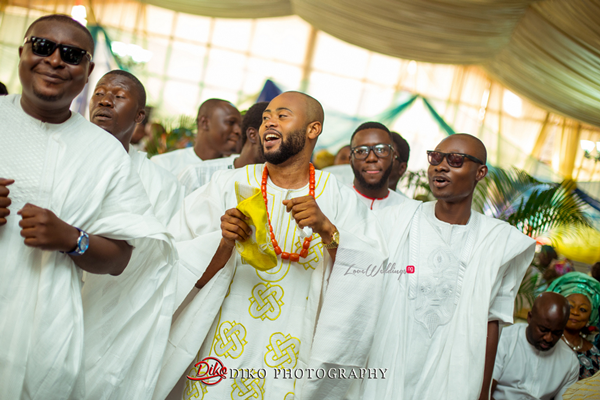 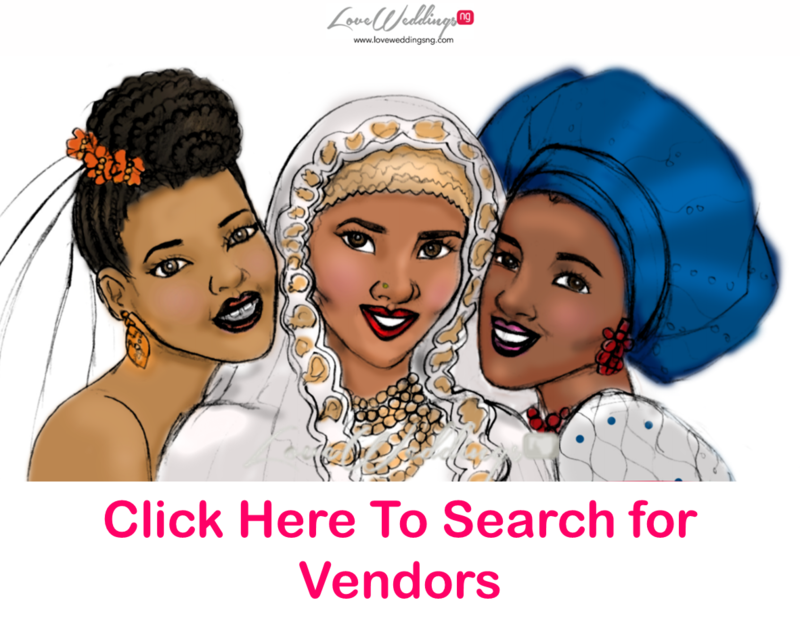 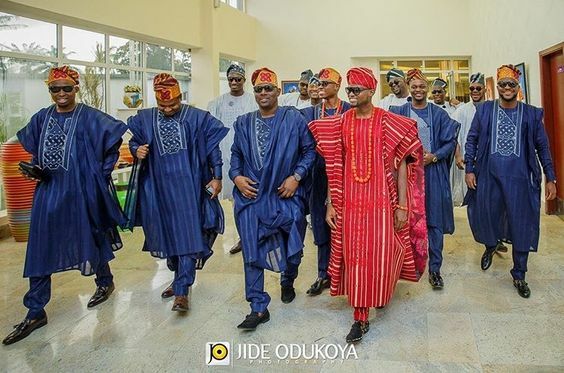 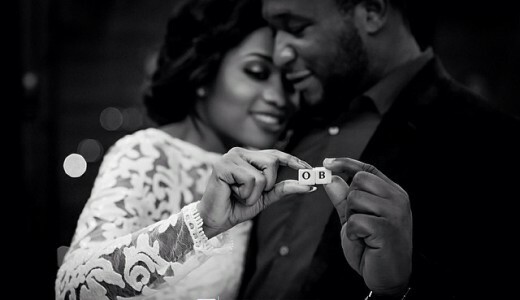 Whether in agbadas or their native traditional wear, check out some looks we love! !